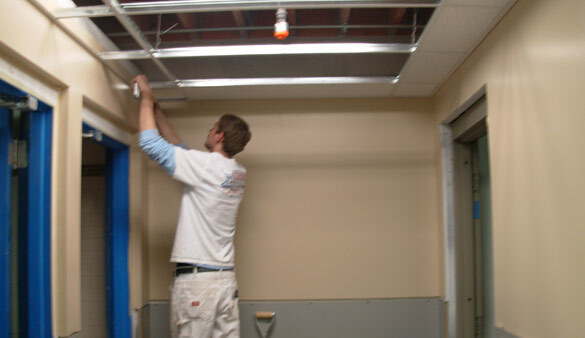 Standard Drywall Inc. provides quality work for residential and commercial projects. Our Company offers a large line of Acoustical ceiling tile with very high sound absorption ratings. The Acoustical tile are offered in a large variety of patterns, designs, colors and facing.